Peace Presbyterian Church (“PPC” or “The Church” or “Peace”) owns certain real estate, including a worship facility known as a sanctuary and Fellowship Hall along with education facilities, all of which is used to promote its religious purposes. 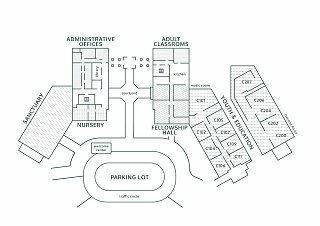 In general, the purpose of the PPC buildings is to provide a place for the worship of God and for the various activities surrounding the life of the church. The Church is frequently asked by various organizations, both Christian and non-christian, about using the building for meetings. This policy is necessary to insure the equitable treatment of all parties requesting the use of the building, and to be sure that the interests of our Lord and his church are both advanced and protected. Please find your event type listed below below.